Minimalism perfected. Flexfit ensures a great fit. 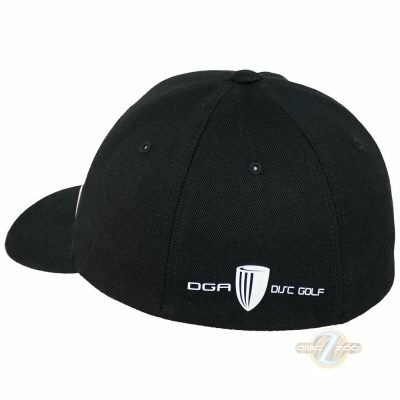 The famous Stealth cap has gotten a face lift and now features the DGA Apparel basket logo. This hat has the same DNA from the original Stealth, but with updated artwork. The Stealth 2.0 is only available in Black with a white emblem on the lower left front panel and black-stitched embroidered basket logo on left panel. 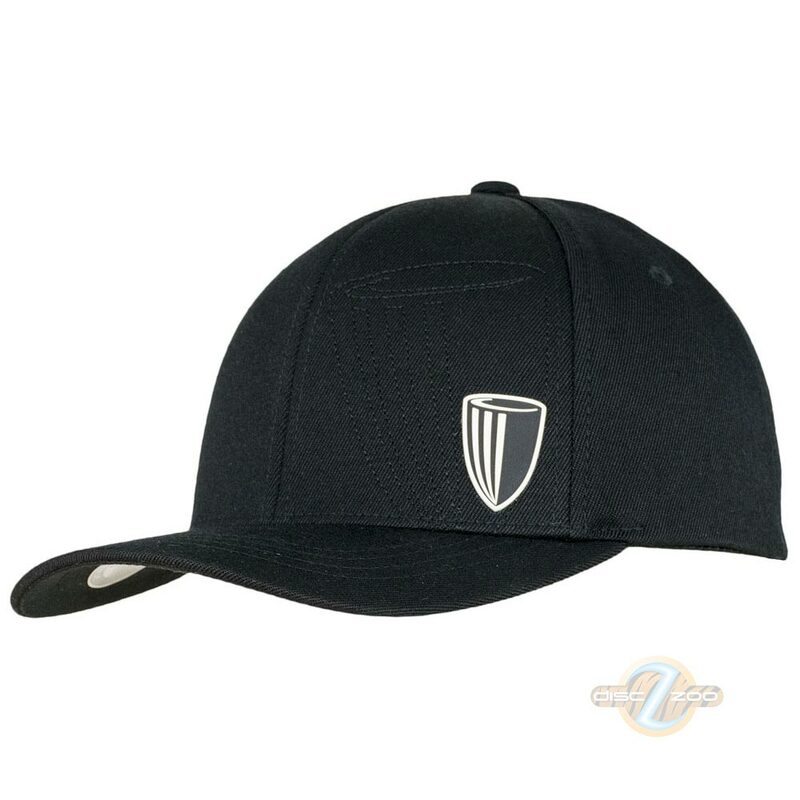 The Stealth 2.0 features a new emblem on the back of the cap as well.